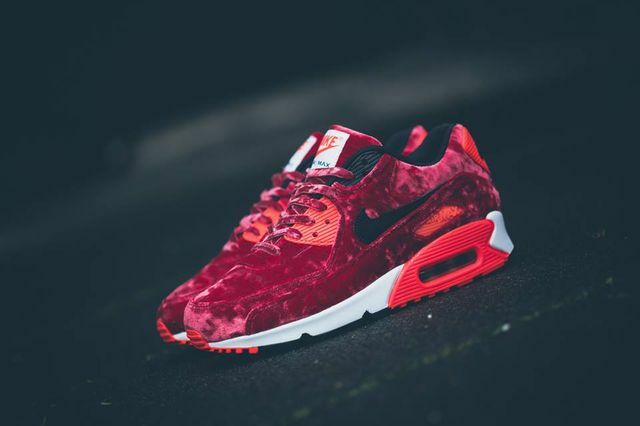 Nike Air Max 90 Anniversary "Velvet"
The Nike Air Max 90 Anniversary collection will also include a Velvet take featuring the classic Infrared tone. 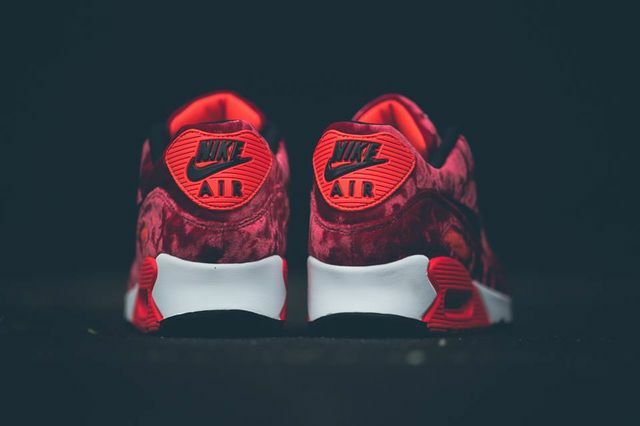 The Nike Air Max 90 “Velvet” is the next release in the Anniversary line up, that pays homage to the Infrared tone that debuted 25 years ago. 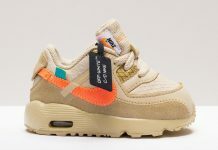 Nike Sportswear celebrates 25 years of the Nike Air Max 90, as well as Infrared which is the color that debuted the runner in 1990. 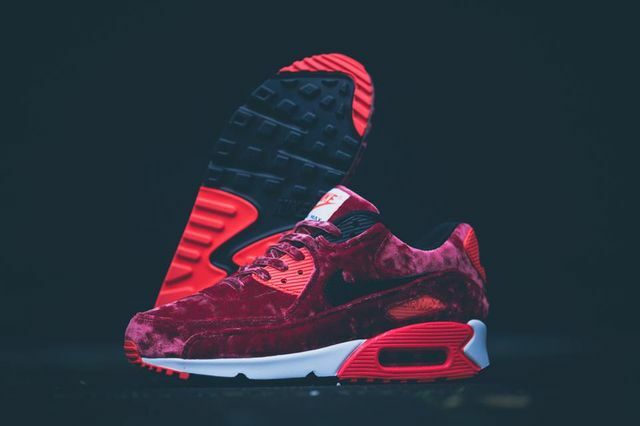 Featuring a full velvet upper, this Nike Air Max 90 sports a burgundy theme while infrared accents the rest of the shoe. 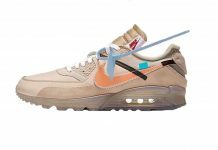 These are definitely on our and will release at NSW retailers across the U.S soon.